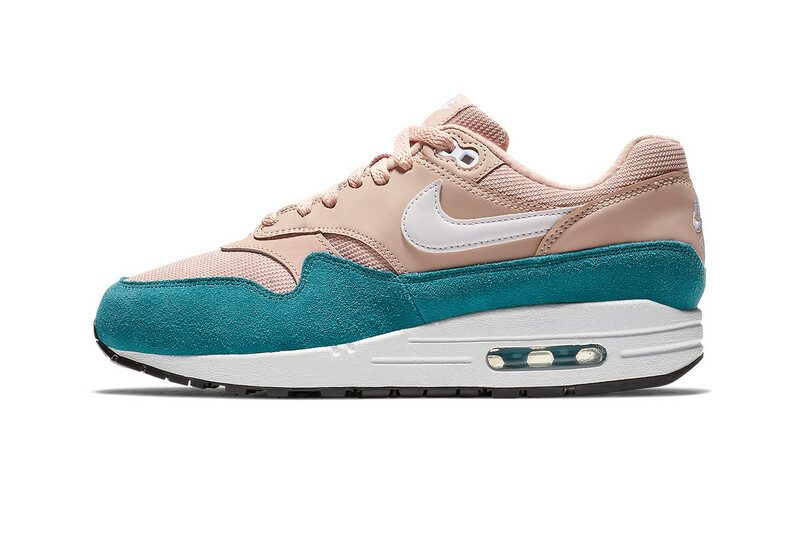 Nike has unveiled its latest take on the Air Max 1, this time in a two-tone colorway. 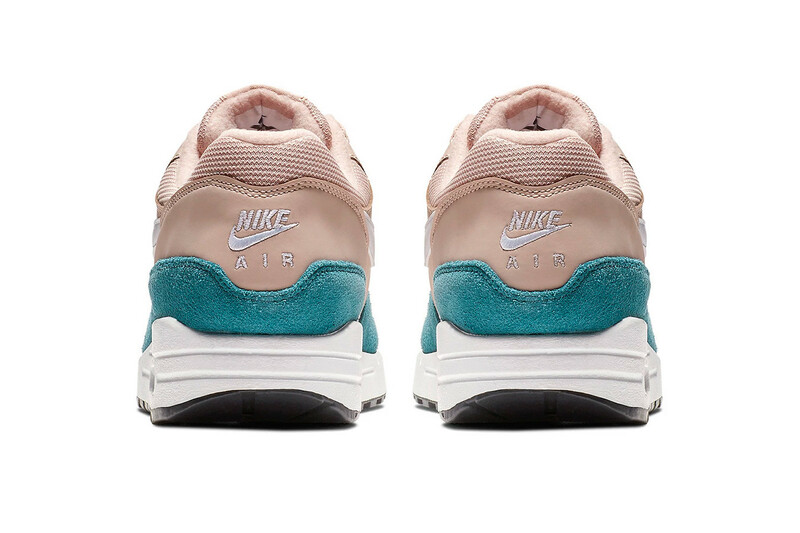 Called “atomic teal” it uses a dusty pink upper in leather and mesh panels, while a teal suede is used on the mudguard before the shoe is finished off a classic Air Max 1 midsole and black outsole. 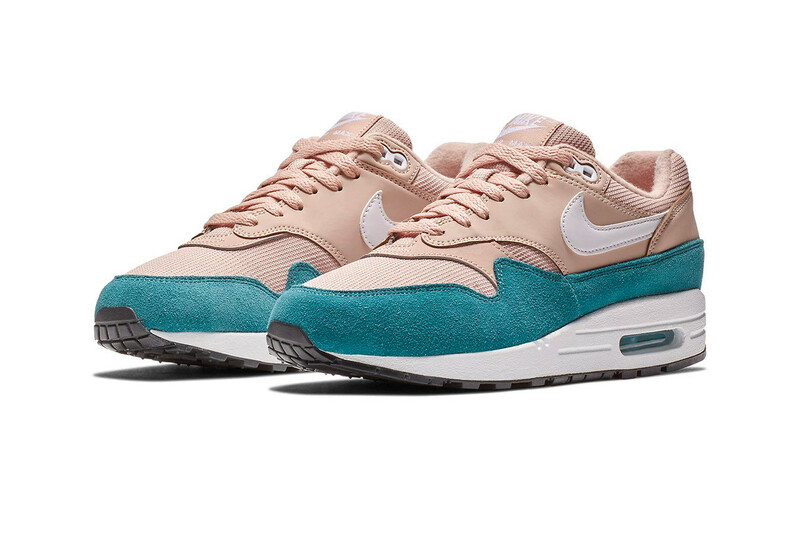 The Nike Air Max 1 “atomic teal” is expected to release in September and will be available from Nike’s web store. This one to stock and save for the summertime. 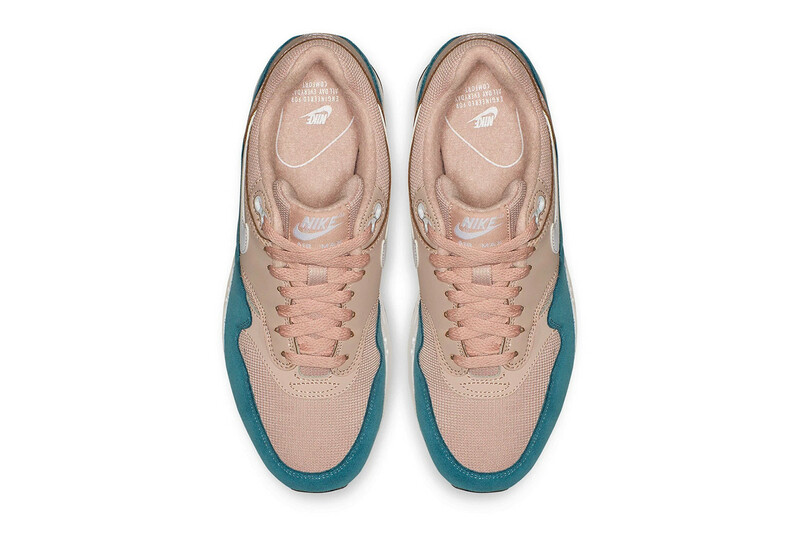 It's too much heat for the winter.